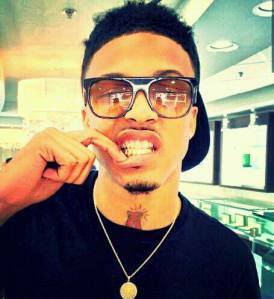 According to TMZ, August Alsina is recovering after suffering SEVERAL seizures. This is all AFTER he collapsed on stage two nights ago in a New York City concert. As of last night, he was still in the ICU receiving treatment. A rep for August said NO DRUGS WERE FOUND (other than marijuana) and they still stand with the whole exhaustion/dehydration thing. Well, no matter HOW he got there–hopefully he gets better soon! Have you heard his new song NO LOVE with Nicki Minaj?! it’s dope. take a listen. Here’s to hoping he gets better soon!